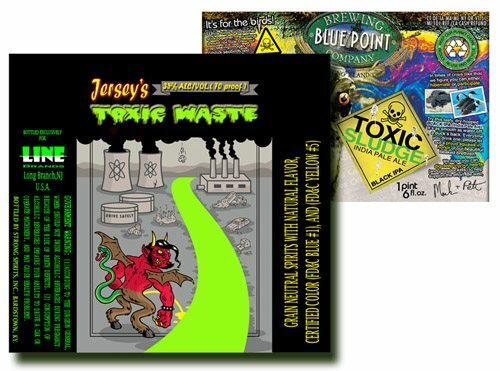 TTB approved this label July 18, 2017. 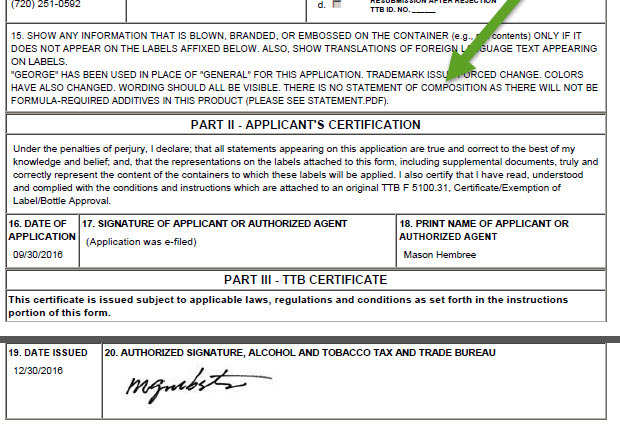 There are very few other TTB labels that mention CANNABIS and SATIVA. 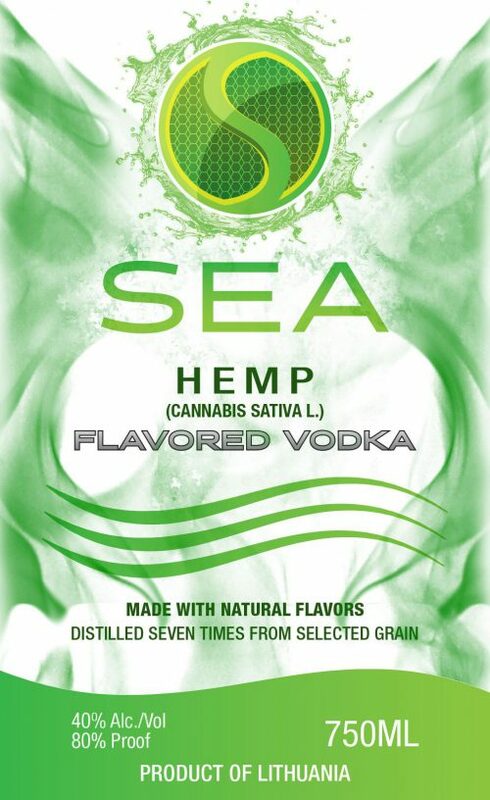 Perhaps this product has hemp seeds, along the lines of this 2014 label approval. Then again, perhaps the Lithuanian product merely tastes like hemp or cannabis, as a literal reading of the label would suggest. Though I see a few signs of cannabis and hemp, in recent approvals, I am not seeing any that mention CBD (aka, cannabidiol). CBD is one of many cannabinoids in cannabis; it is usually viewed as not intoxicating, though it may have various other impacts on brain function. This April 20, 2017 article does a good job of explaining about the barriers to seeing CBD in an alcohol beverage product, or on the label. 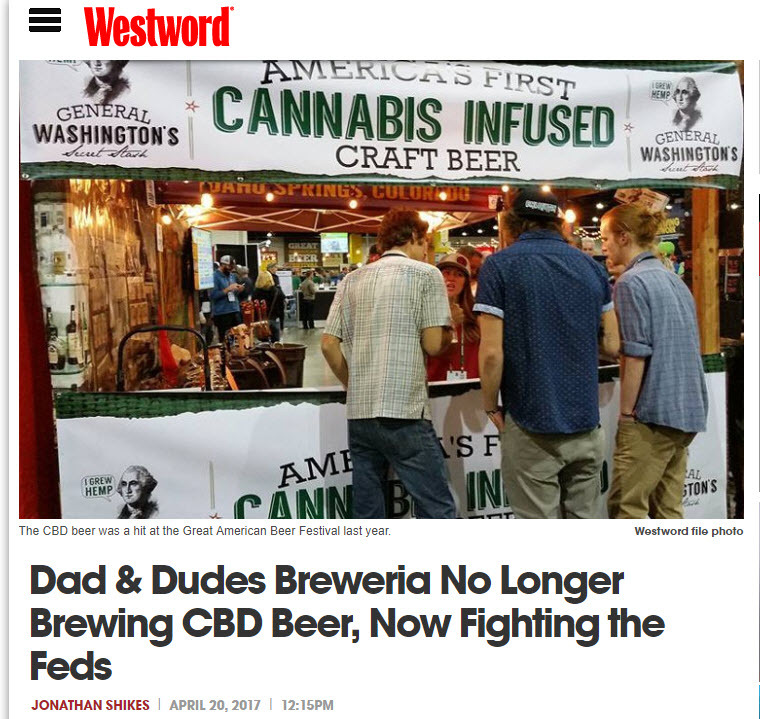 Although Dad and Dudes (“D&D,” the Colorado brewer) probably wanted to market something along the lines shown in the photo above, the actual federal approval is quite a bit less adventurous, as in the label image here. The text near the green arrow, on a related approval, tends to show that D&D grudgingly banished the “additive(s)”. Tags: ingredients, legally interesting/controversial, policy, would you approve it? 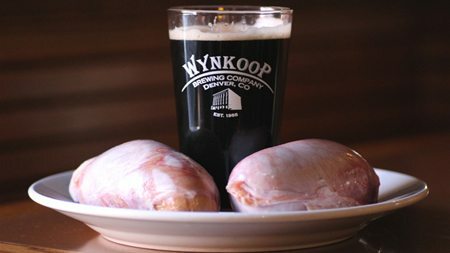 TTB not only was concerned about Wynkoop’s “oysters,” but also about the manner in which they were described. For example, the term “oysters” should not be larger than “Rocky Mountain.” And it’s ok to describe the nutty, ballsy “notes” but best not to talk about their “flavors.” For many more examples of beverages made with — meat — see here. 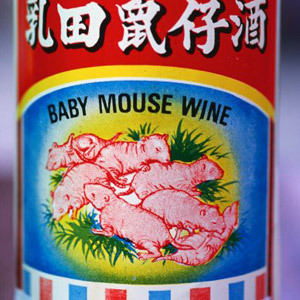 Tags: would you approve it?, would you drink it? Tags: drinkwire, parody, would you approve it?, would you drink it? 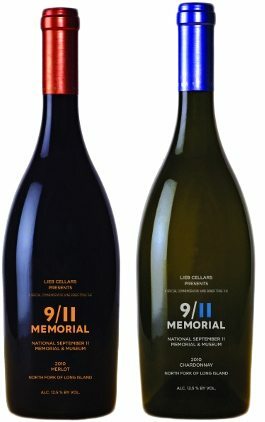 The 9/11 Memorial wine is made by Lieb Cellars, LLC of Mattituck, New York. In a rare show of unity, it did not go over well with Anthony Bourdain, Dr. 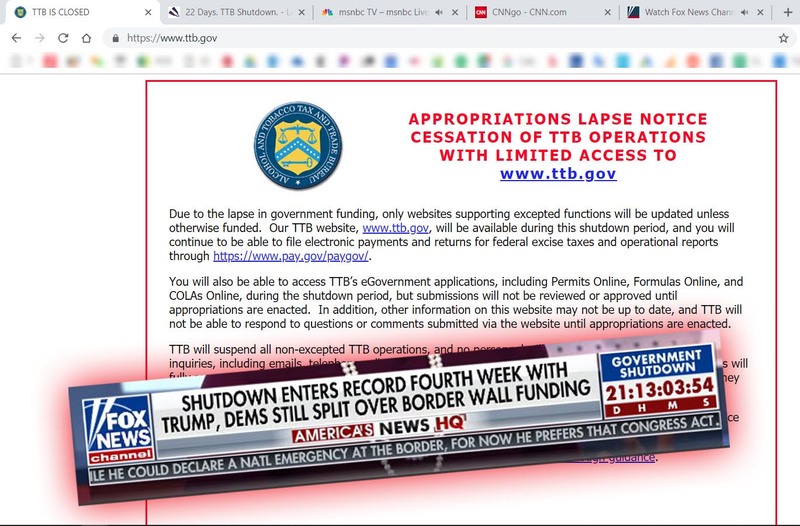 Vino, The Colbert Report, or The Christian Post. Tags: current events, history, media buzz, would you approve it?, would you drink it? These brands may be sophomoric, but apparently they are not illegal. 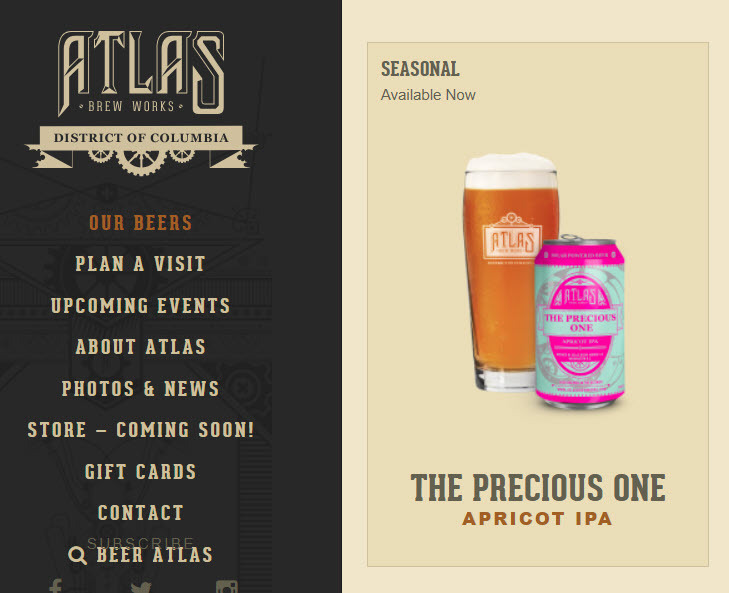 The first is bottled by Minhas Craft Brewery of Monroe, Wisconsin. 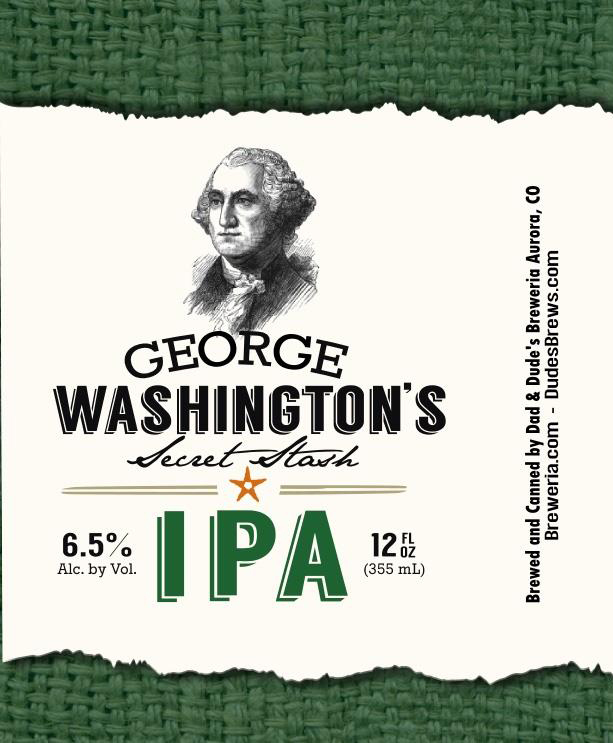 The second is bottled by Arcadia Brewing Company of Battle Creek, Michigan. If it’s tough to imagine who would buy or drink these beers, or where are the limits, just try to imagine the opposite adjective. 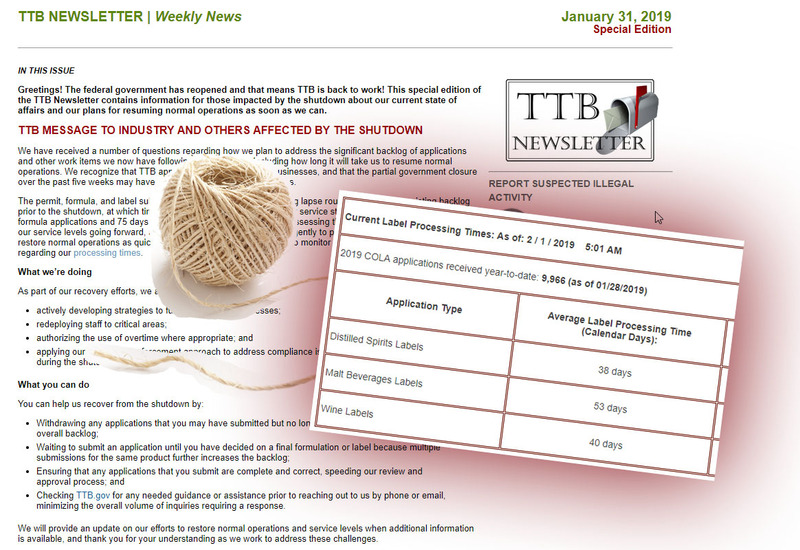 For a lively discussion of whether such labels go too far, follow these links about Lubrication (by Clown Shoes). Tags: risqué, speaks for itself, would you approve it? writing/witty/funny dairy political container sexual therapeutic history music-booze-society litigation ingredients hybrid non-liquid policy trademarks-beverage speech procedure functional legally interesting/controversial formulas design origin processing business strategy serving facts/allergens international current events organic/vegan/green caffeine/secondary effects unlikely combinations sin craft fda brand extensions type speaks for itself APTs narrowed demographic rejections drinkwire famous would you drink it? media buzz risqué statement of composition would you approve it?